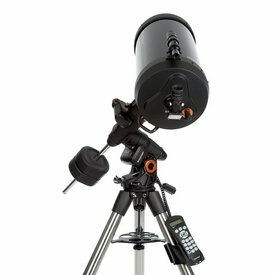 Home Celestron Diagonal, Erect Image - 45 deg, 1.25"
Celestron Diagonal, Erect Image - 45 deg, 1.25"
Celestron's 45º Erect Image Diagonal is great accessory for daytime terrestrial viewing with your telescope. 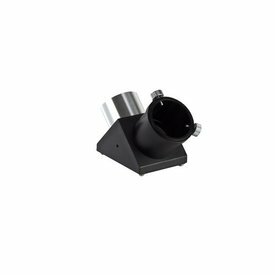 This 1.25” diagonal produces right side up and left-to-right correct images when used with refractors and catadioptric (Schmidt-Cassegrain) telescopes. 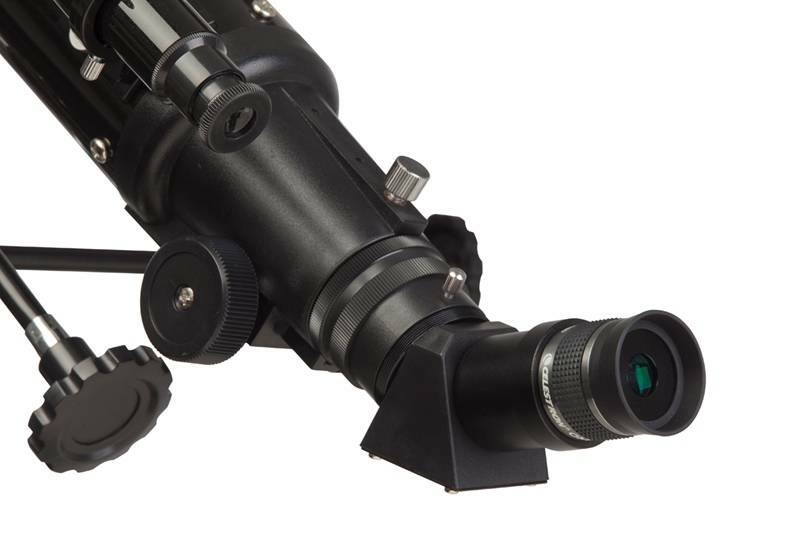 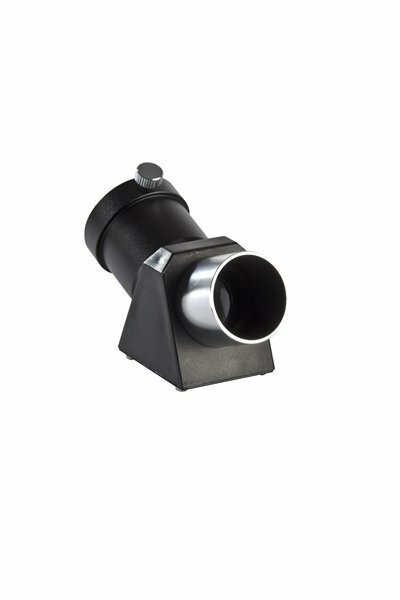 It Inserts into 1.25” focusers or visual backs and accepts standard 1.25” eyepieces.